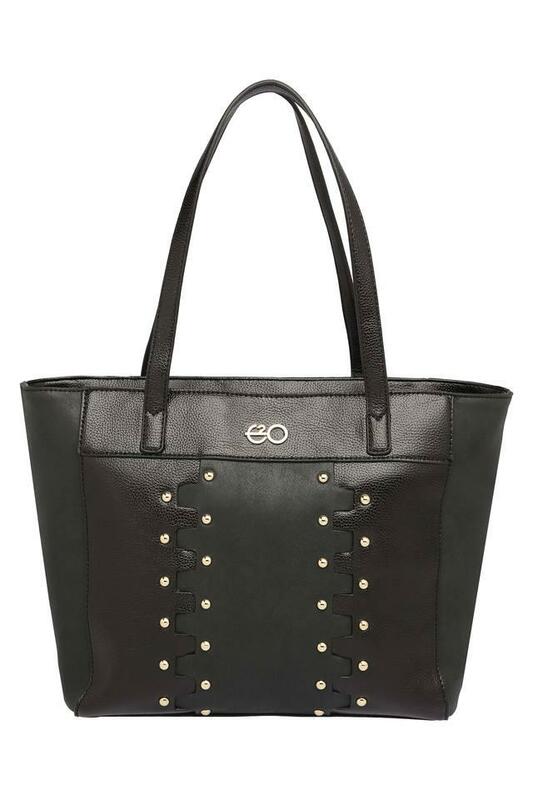 Get complimented for your choice of accessories by carrying this tote handbag from E2O. It is made of a superior quality synthetic leather that makes it easy to maintain. In addition, it has a main compartment with a slip zip separator that will keep your essentials in an organised way. Spacious and stylish, this tote handbag will be a handy pick for you. You can carry it for any casual occasion to earn appreciations for your fashion sense. 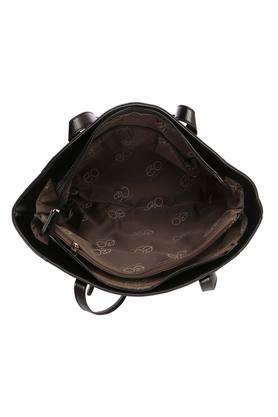 E2O is a premium brand of ladies handbag which offers the Urban woman a collection of exclusive and fashionable bags ranging from a formal, casual to evening wear. Its a Unique Fashion brand which caters to the most fun, fashionable and trendy collection of handbags. E2O have an internationally based in-house design team who constantly seek the current and future trends in the handbags and accessories. Not to mention our countless fashion sources who give us the low-down on the seasons hottest trends in fashion and handbags.